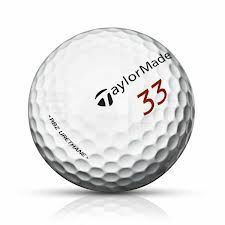 The Taylor Made RBZ Urethane golf ball is a tour-validated, three-piece golf ball with a urethane cover. This ball promotes added spin off the irons for higher, longer approach shots that land soft and stop fast, as well as a penetrating and distance-enhancing driver flight. Around the green, it delivers the kind of superior feel, spin and resilience that only a Tour-caliber, urethane-cover ball can.